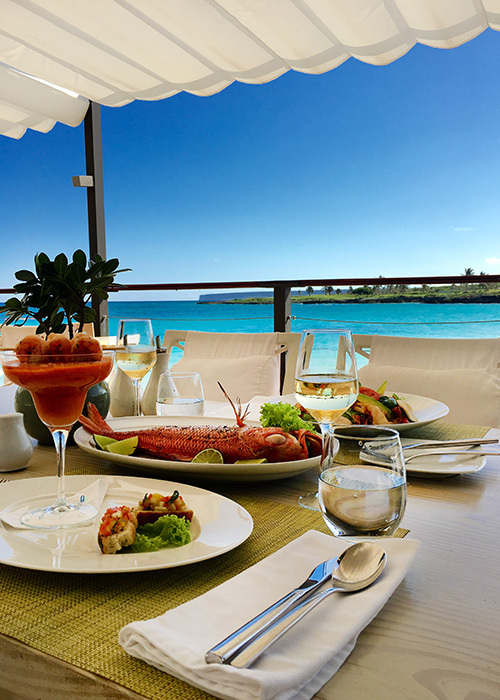 Eden Roc Cap Cana plays host to an exciting range of exclusive activities this fall, with an array of events, festive packages, foodie experiences and new developments over the coming months. Whether you’re tucking into turkey over the Thanksgiving weekend, enjoying a complimentary night and culinary journey across our three restaurants courtesy of new Executive Chef Adriano Venturini, discovering our charming new OCEAN VILLAS BY EDEN ROC for the ultimate luxury and privacy or enjoying a an authentic spa treatment without leaving the comfort of your room, these five reasons will inspire you to escape the colder weather and explore our exclusive paradise! 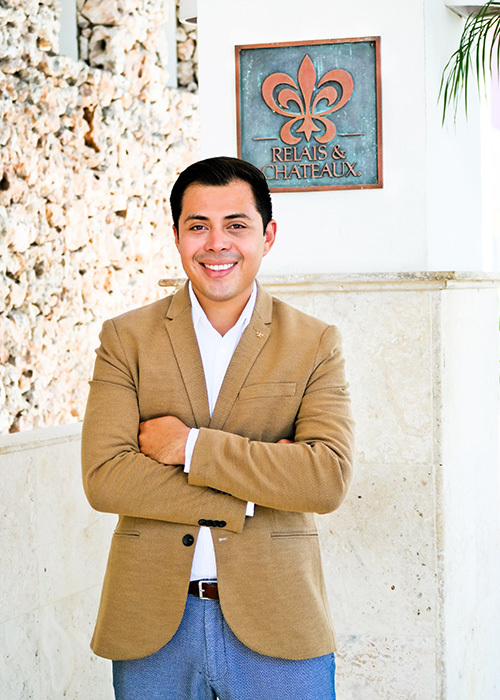 Eden Roc Cap Cana this month welcomes Adriano Venturini, our brand new Executive Chef and Culinary Director. With a strong background in luxury and Michelin star restaurants including Le Gavroche in London, two 2* Michelin starred restaurants in Italy and a variety of high end hotel restaurants from brands such as Fairmont and ME, our Italian gourmet brings with him a wealth of experience and passion – especially around sustainability. 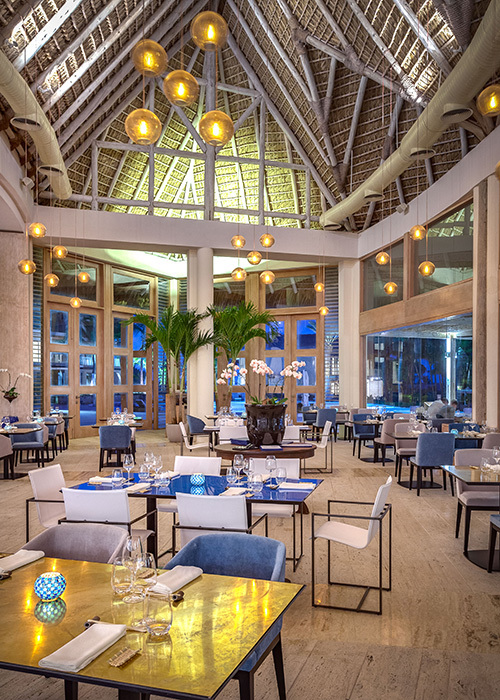 Keen to build on the hotel’s existing commitment to environmentally friendly food sourcing, ethical fishing methods, responsible farming and ‘head to tail’ zero waste menus, he’ll be overseeing Mediterraeo Restaurant, La Palapa and Blue Bar + Grill. 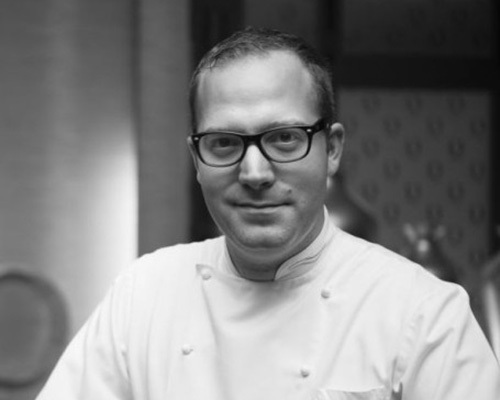 Chef Adriano is also spearheading our Culinary Discovery Package between now and December 15th 2018. Guest staying between these days can now enjoy a fourth complimentary night plus a complimentary upgrade to half board, where they can discover the distinctive gastronomic experience of each of the resort’s world-class dining establishments: Mediterraneo Restaurant, BLUE Grill + Bar and La Palapa by Eden Roc. 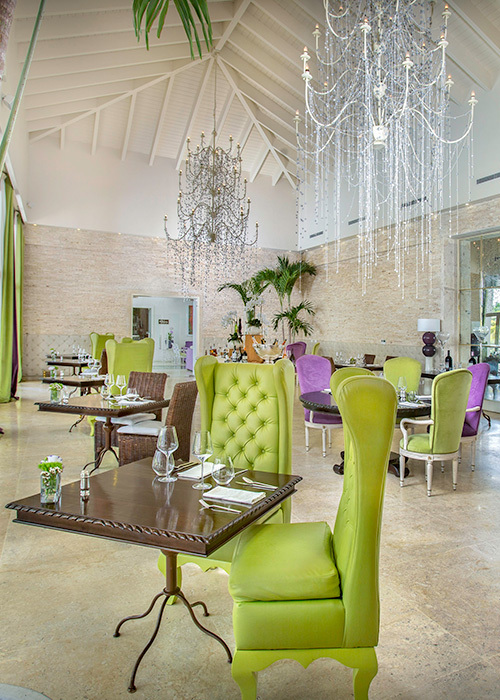 For reservations, please call 1 809 469 7469 or e-mail us at reservation@edenroccapcana.com. 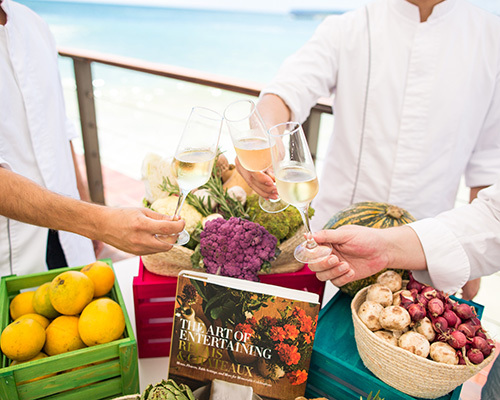 We’re excited to invite guests to enjoy Thanksgiving Week this November, where you can join loved ones to experience the unique Relais & Châteaux’s “Art of Entertaining” and haute cuisine in the ultimate paradise at Eden Roc Cap Cana. Our special four-night Thanksgiving Weekend package includes an Eden Roc-style turkey preparation cooking class, a signature fall cocktail class, our delicious three-course Thanksgiving Dinner at BLUE Grill + Bar and an autumn-inspired spa package for to recover from the weekend of indulgence! The rest of the week will also see a range of festive events, from a live pumpkin pie preparation class with Pastry Chef Roquelindia to our timed 5k Turkey Trot for your chance to compete for the Golden Turkey! Guests can also enjoy sunset meditation on the beach and a bike ride to La Marina to work off all those turkey calories, and kids will also enjoy a range of activities from pumpkin carving to our Thanksgiving Parade. We are thrilled to launch our exclusive OCEAN VILLAS BY EDEN ROC in December, offering the ultimate luxury beach-front villas. The three one-bedroom and one two-bedroom villas feature vast wrap-around oceanfront terrace areas for al fresco dining, private pools overlooking the stunning Caleton Beach and their own private butlers, alongside four-passenger electric golf carts to use exclusively as they please. Guests can also enjoy daily gourmet breakfast served in their villas at their leisure, as well as rooms and bathrooms decorated to the highest standards. 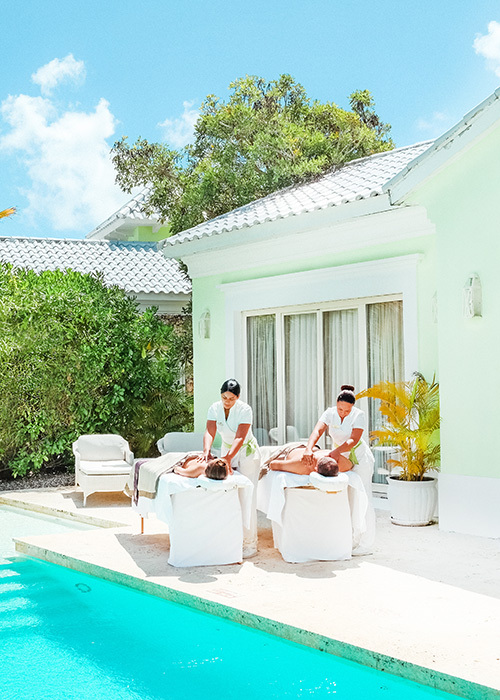 Eden Roc presents its In-Suite services by Solaya Spa, which allow you to experience an authentic spa treatment without leaving the comfort of your room. The art of well-being takes on a new meaning, as our highly trained spa professionals offer a variety of services to help restore your body and mind during your stay. Mango Pineapple Delight Full Body Wrap. 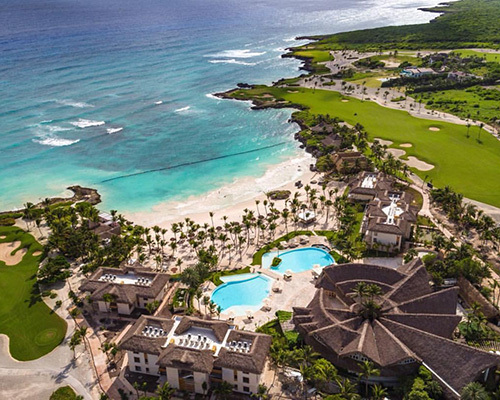 In addition to the award-winning existing Solaya Spa facility and innovative services, Eden Roc Cap Cana has also just invested $2m into the brand new Solaya Spa & Wellness Centre at Eden Roc Beach Club, set to open in December 2018. The new Spa boasts 30,000 square foot of indulgent space dedicated to wellness and fitness, 12 treatment rooms with indoor and outdoor cabins, a dedicated 1,200sqft anti-gravity yoga area with 12 individual aero yoga structures, an indoor and outdoor Aqua Garden with freshwater pool, a 3,000sqft state-of-the-art gym with an in-house personal fitness trainer and a new wellness bar with its own range of tropical fruit juices and smoothies. The new Spa facilities at the Beach Club will sit alongside the spa’s Swedish sauna, Hammam, rainfall showers and exterior Jacuzzi for the ultimate relaxation experience. The space is flooded with natural light and features a luscious vertical wall garden, local fauna and greenery to connect guests to nature during their experience, and the team is excited to partner with spa brand Natura Bissé and announce the hire of its new spa director Pedro Castillo, who brings with him a wealth of experience from international spas in Europe, the US and the Caribbean. Download the In-Room Menu or contact our Spa Reception to book your appointment at: spa@edenroccapcana.com. Join us in this wonderful new season of Delicious Journeys and unique experiences!